RELAX & FORGET ABOUT IT! 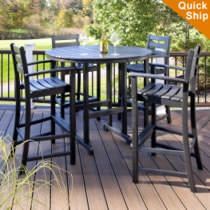 We Specialize in Recycled HDPE Poly Furniture...that lasts a lifetime! 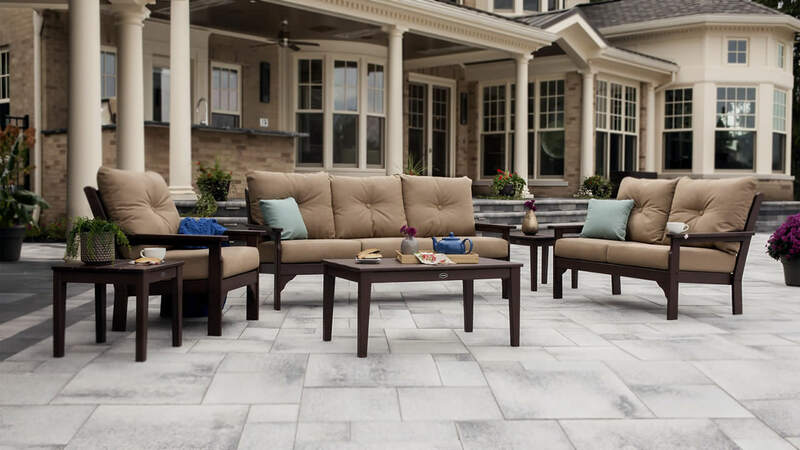 Welcome to the Home of Premium Poly Patios! 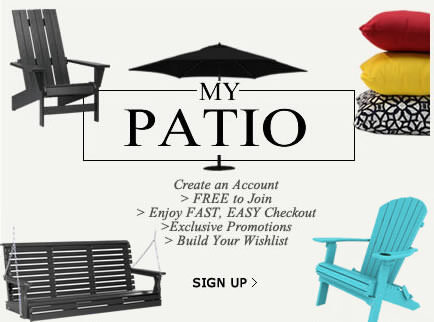 Our goal at Premium Poly Patios is to provide an excellent shopping experience from start to finish. We have been furnishing hotels, resorts, nursing homes, college campuses', public parks, patios, decks, backyards and pool-sides with the finest in recycled poly lumber furniture since 1998. 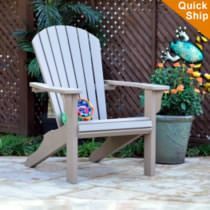 We have a fabulous selection of the highest quality POLYWOOD and poly Lumber that the outdoor patio furniture industry has to offer. 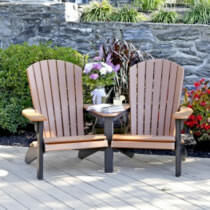 We invite you to stroll through our store and see for yourself the wide selection of POLYWOOD and Poly Lumber Adirondack Chairs, Rockers, Benches and Settees not to mention our Poly Lumber Dining Tables, Bistro Tables, POLYWOOD and Poly Lumber Chaise Lounges, Bar and Bistro Chairs and so much more. 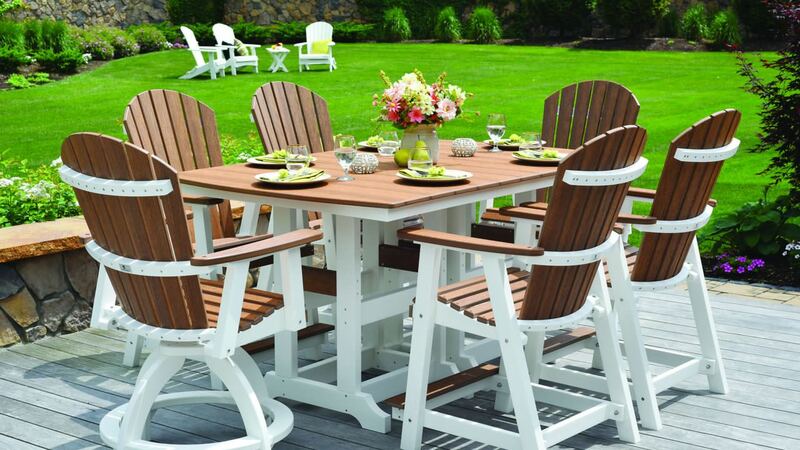 If all that information still leaves you with questions feel free to call our office and one of our knowledgeable poly furniture product specialists will be able to help you select just the right outdoor recycled plastic furniture to accent your outdoor environment. 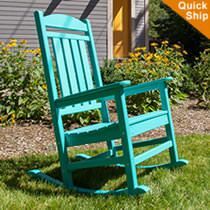 For the finest in Recycled Poly-Lumber Furniture! We have hand selected only the finest in recycled poly furniture to be sold in our store. We stand behind the quality of each and every item that is purchased many of which are actually manufactured in house. 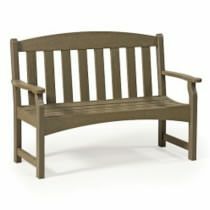 All our recycled poly lumber furniture pieces are backed by a manufacturer's warranty. The recycled nature of this outdoor furniture allows for peace of mind in helping our world become "green" for the generations to come. Fade resistant - the color is through and through the poly lumber. 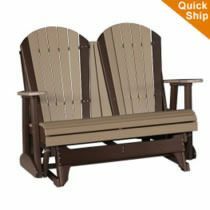 So, if you are searching for POLYWOOD or Poly Lumber Bar/Bistro Chairs and Tables, Adirondack Chairs and Ottomans, Poly-lumber Benches, Rockers, Gliders, Swings? Search no more. 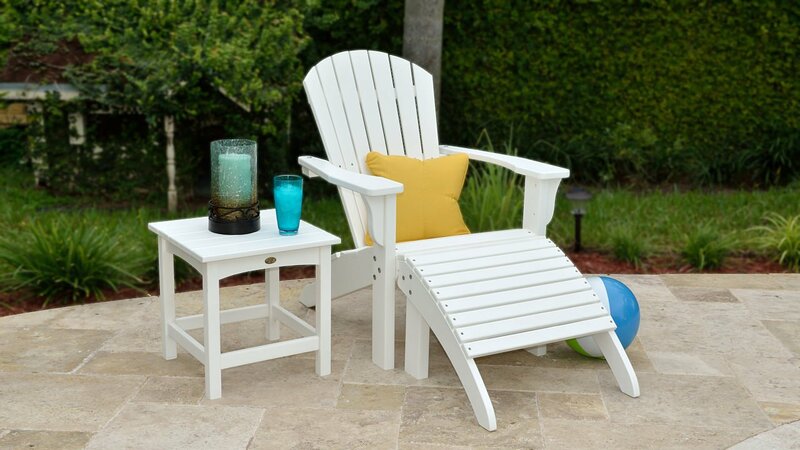 You won't be disappointed and don't forget to check out our matching cushions and umbrellas to accent your new poly lumber patio furniture! Promotes a Clean Environment... 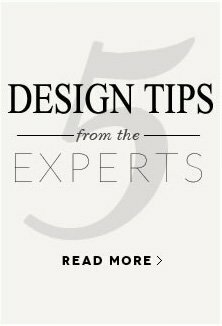 Recycled material derived from post-consumer recycled materials requires no staining, How can you go wrong? 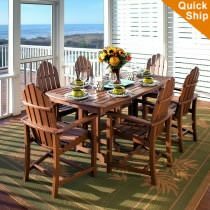 Browse all our products and see for yourself how you've been without a Premium Poly Patios outdoor furniture product for far too long. 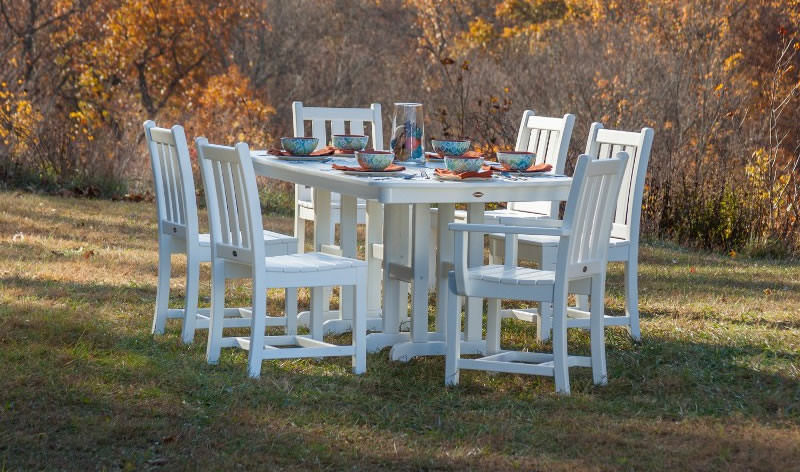 Trex® Outdoor Furniture epitomizes style, comfort, durability and performance-driven outdoor furniture that has come about by the recent collaboration between Poly-Wood Inc. and the Trex Company. The Trex® Company is nationally known as the largest manufacturer of traditional wood alternative decking, railing, fencing and trim products. The latest announcement of the licensing agreement with Poly-Wood Inc and the Trex® Company will produce stylish and comfortable outdoor living furniture that will include 26 exclusive designs across four different product lines that will handsomely complement virtually maintenance free and environmentally friendly outdoor living spaces.....Read full Article Check out our NEW Colorful Colors!